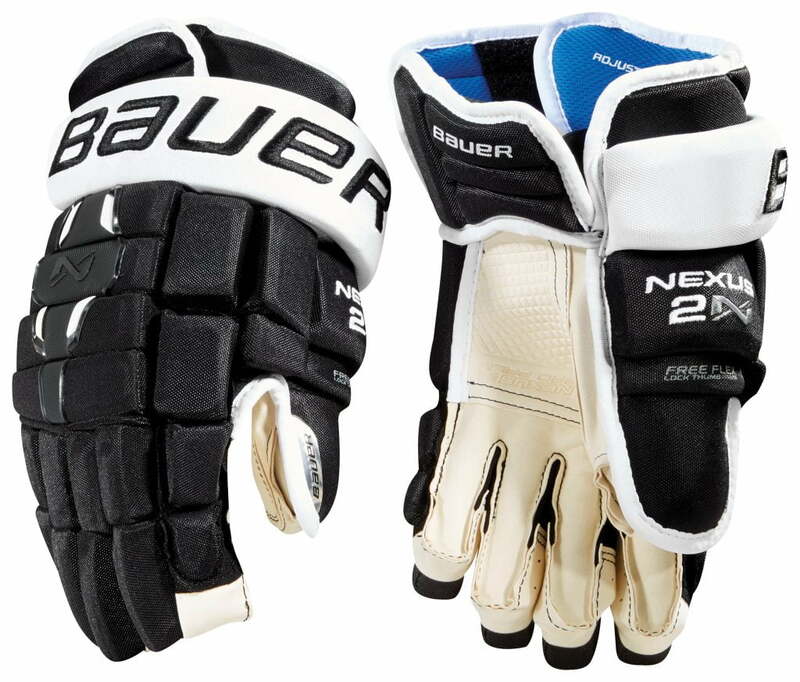 Bauer Nexus 2N Senior Hockey Gloves | Sports Etc. The Nexus 2N glove is a classic, fuller cut fit, which is extremely protective. With a classic fit for ultimate control, the NEXUS 2N gloves provide a relaxed feel in the fingers, backhand and cuff region. The Quattro Grip palm and 37.5 technology provide a comfortable and durable glove. Sports Etc Performance To Value Rating– 9 out of 10. A traditional 4-roll constructed glove, for any player looking for a fuller cut feel with an emphasis on protection. One of our best sellers.